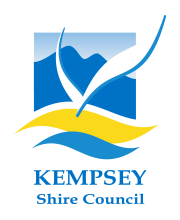 Westview Limes has been a steep learning curve for Kempsey’s Clive West, but he’s loved every minute of it. After years of travelling interstate as a truck driver, Clive was ready for a change when he began growing fruits and vegetables on his property at Collombatti. The experienced gardener now produces chillis, limes, lemons, cabbages, cauliflower, eggplant, beans and zucchinis, which he sells to organic wholesalers across Australia. Clive started experimenting with making sauces in 2015 and Westview Limes was born soon after. 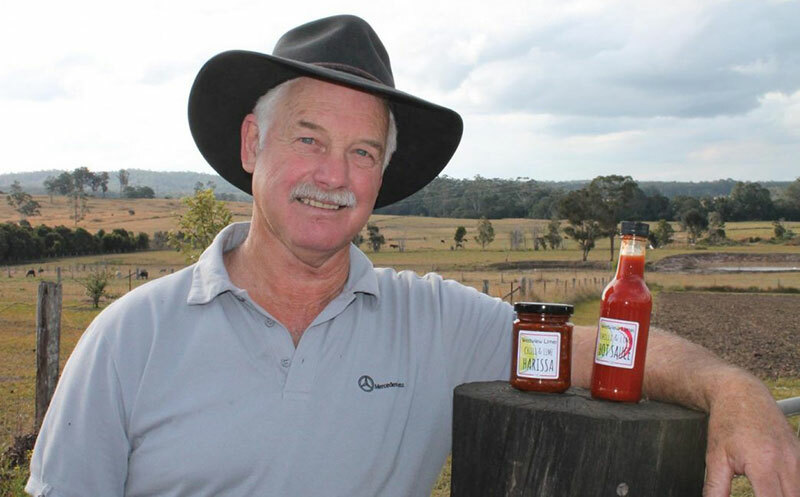 His sauces, including the award-winning chilli and lime harissa, are made in collaboration The Other Chef in Port Macquarie using Westview Limes produce. After years of avoiding pesticides, Westview Limes is in the process of gaining organic certification, which it will receive mid-2018. Clive’s personable approach to dealing with customers, combined with his passion for gardening has earned Westview Limes a loyal following. With a host of interesting opportunities in the pipeline, Clive shows no signs of slowing down – and there’s nothing he loves more than encouraging local land owners to get their hands dirty.